This night will be open to everyone, non members and members. Club coaches will be there to chat to anyone considering joining Bray Wheelers with advice, tips and tricks. We will also have details of up and coming beginners spins, plus other training spins. 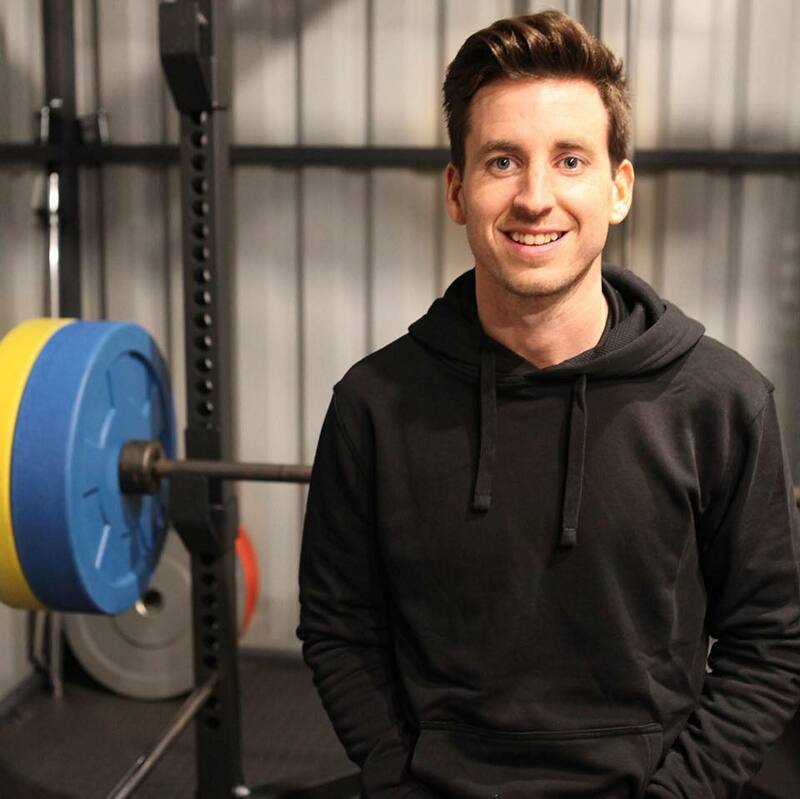 Paul is a Sports Scientist, and Personal Trainer, and will give a 30 minute talk on nutrition for cyclists, followed by a Question and Answer session. There will be a chance for members to purchase BWCC club clothing. And our membership secretary will be there, if you wish to pay a club sub (in case you were not able to do so online).